Locksmith Destin: Welcome to Our Blog! 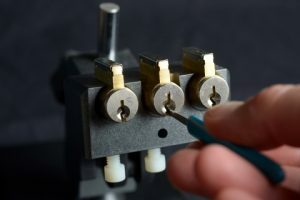 Welcome to the Destin Locksmithing Blog! Locks are important! Despite their small size, they can have a big impact. They’re the way you keep your belongings, family, employees, and structures safe, but they are often overlooked until something goes wrong. The locks on your home or business can have a major impact on security; yes, even more than a security camera system! Don’t wait until you accidentally get locked out to give us a call. 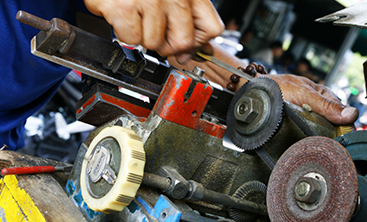 At Destin Locksmithing, we have been serving the greater Destin and Panama City Beach areas for nearly fifteen years. This means we have ample experience with everything to do with home, auto, and corporate locking needs! No matter what you need, we are the experts; we’re here to tailor our experience to what will serve you best! You guessed it, we handle locks of all kinds! 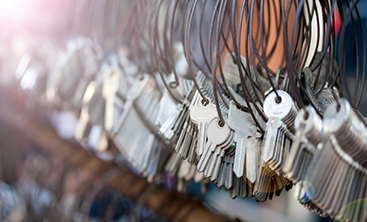 Did you just purchase a new home and want to get the locks rekeyed? What about adding security to your business or vacation rental? 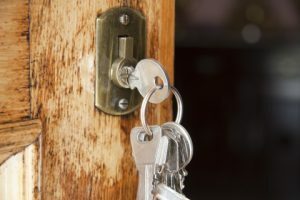 At Destin Locksmithing, we can do everything from change out or rekey your home deadbolt lock to install new keyless door locks on your home or business. 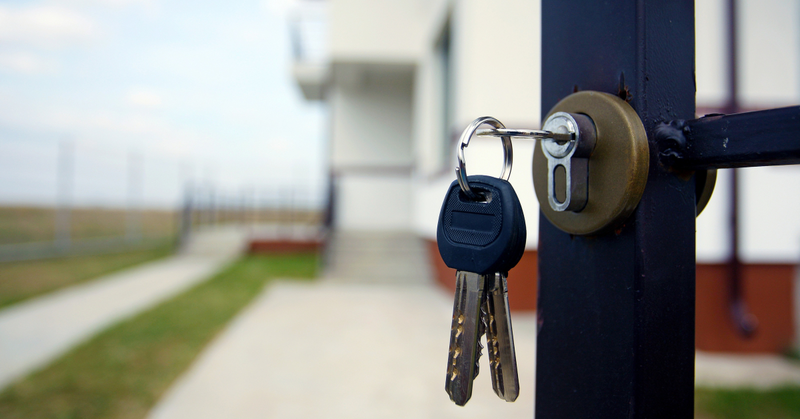 Keyless locks are especially beneficial if you own or manage vacation rental properties. A Schlage or Oracode keyless lock system will save you time and make it easier to get renters, cleaners, and others in and out of the property without hassle while keeping the home secure. Whether you’re interested in keyless door locks for your home, rental, or business, give us a call; during our consultation, we’ll discuss your needs to ensure you’re getting the right locks! Accidents happen, we understand that. If your toddler accidentally flushes your car keys and fries your remote access car keys, just give us a call! We can make new vehicle transponder and sidewinder keys so you don’t have to go through the hassle of dealing with the dealership. If you’re ever locked out of your car and stranded at work, just give us a call. We can easily unlock and jumpstart your car to get you going again quickly. And, thanks to our mobile locksmith vehicles, we can provide emergency locksmith assistance any time, day or night. Not only can we add an extra layer of security to your home with keyless door locks, we also install home security camera systems that give you access digitally. Want to know what’s going on in your vacation rental home when you aren’t there? You can keep an eye on your home or business anywhere in the world with a live feed, record goings on, and replay content later as you choose. There’s no need to wait until you’ve been locked out of your car or lost your house key to give us a call. Whether you just want an added layer of security for your home or you’re ready to upgrade your vacation rental’s or business’s security, give us a call. 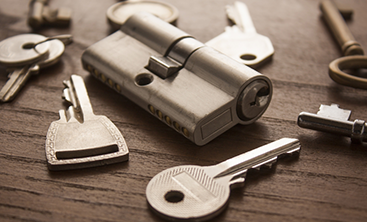 Schedule a consultation so our expert locksmiths can get started on your security needs today!